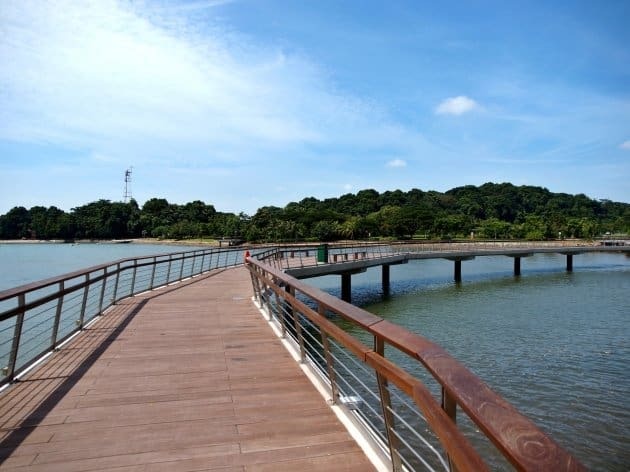 Just a stone’s throw away from homes, busy wharfs, offices and shopping centres, the Labrador Nature & Coastal Walk seamlessly connects the Southern Ridges to Labrador Nature Reserve and the Southern Waterfront. Join us on this walk with other nature lovers to catch the sunset! If you are a member of Fabrique, please key in your NRIC number (e.g S1234567X) in the promo code field to enjoy member’s price. 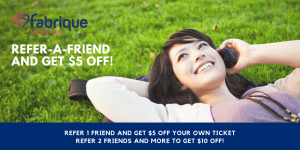 Email events@fabriquelove.com with your friend’s name and contact number after your friend(s) has signed up and we will do the verification/reimbursement on our end. Click here for the promotion terms & conditions.